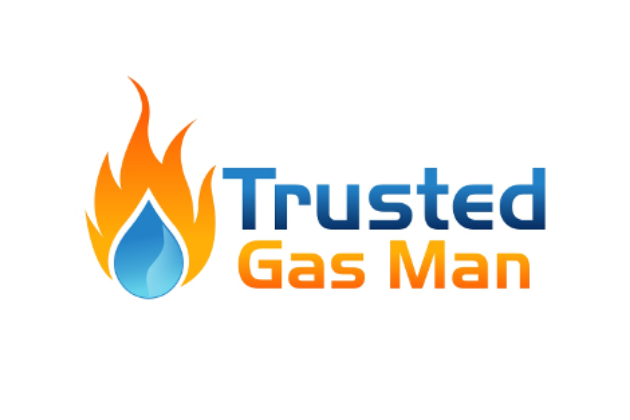 At Trusted Gasman, we are Gas Safe Registered, meaning that we are fully qualified and are legally allowed to carry out work with gas. 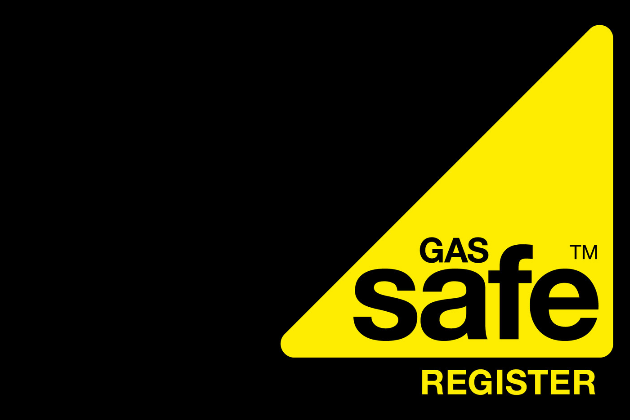 Please note that only a Gas Safe engineer is allowed to carry out work with gas. Hiring someone who is not properly qualified can put you and your property at risk. Don't be caught out, ensure that your engineer is Gas Safe by checking their Gas Safe credentials. 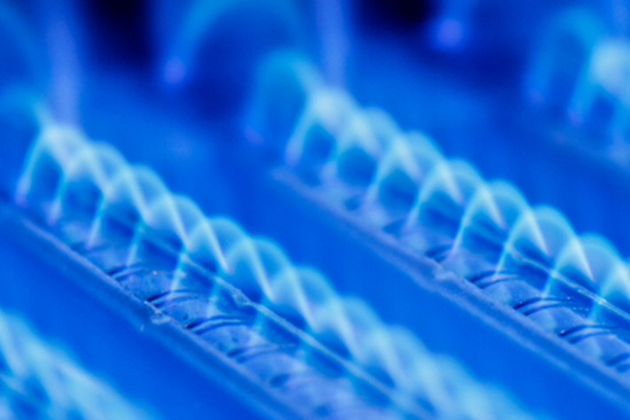 We offer a number of heating services including boiler servicing and boiler replacements . We offer powerflushing in case your old central heating system has lost some of its efficiency. 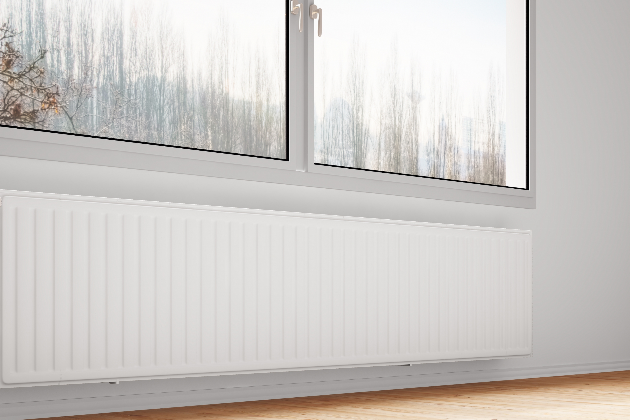 If your radiators have gone past their use, we can offer radiator replacements. Our services are offered throughout London, Essex & Hertfordshire. 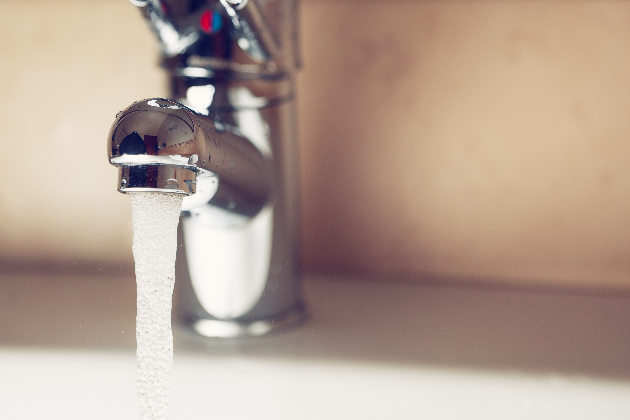 We offer a comprehensive range of plumbing services that includes all general plumbing repairs. Services are offered throughout London, Essex and Hertfordshire. For more information, please get in touch by giving us a call on 07782 1999147, 07738 008732, or by using our website's contact form.